This is no April fools, at least I hope not. The heart does better when it has a companion. This is according to a nationwide study of three and half million participants, and the study found married couples to be less likely to suffer heart problems. Married couples are less likely to have blood-vessel problems, this compared to their single, divorced, and widowed brothers and sisters. I am not suggesting if you’re single to run and tie the knot, no, no, but instead consider the implications. I know marriages can cause stress when they are not set up the correct way. We do not have marriage counselors for nothing you know. We do not have divorce rates of nearly 50 percent for no reason. However, the study simply states that married people have better hearts than those not married. The reason for this can be simple as the old proverb, two is better than one. One spouse can encourage the other into healthier habits, than if one was alone to themselves, their TV, and their ice cream, bag of chips, oily meat and gravy, and a shot of Due Daniels cousin, Jack. “The benefits were seen for both men and women,” said Dr. Jeffrey Berger, a cardiologist at NYU Langone and co-author of the study. I agree and I am sure this is what happens plenty of times in keeping spouses in check. 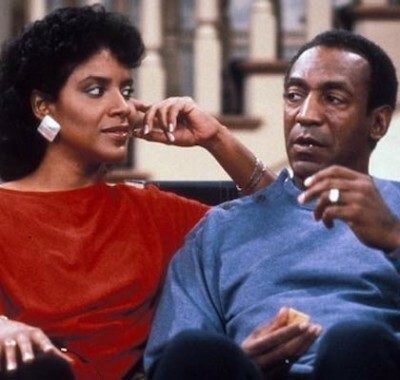 The Claire Huxtable move, take away the long ‘hoagie’ sandwich, and keep the beers to a minimum is what the Claire would do on the ole Cosby Shows. Here are some things that this 70-plus year husband does for his wife everyday. He compliments his wife daily, telling of her wonderful smile. This kinda forces her to smile more often right? The numbers from the study were not dramatic, like 50% lower risk. I’m sure many married couples out there still have high blood pressure, heart disease and all the other works. Married people had a 5% lower risk of any cardiovascular disease compared with single people, a 3% lower risk compared with widowed people and a 5% lower risk compared with divorced people. The numbers are slightly lower. One bad habit, smoking, was highest among divorced people and widowed had the highest rates of high blood pressure, lack of exercise, and diabetes in this study. The answer is not to run get married, it is rather to start now to practice better habits, so you attract a partner of the same, or encourage who you’re dating to do likewise. From there, you can exchange vows, and get a completely different heart problem… dealing with spouse.